According to Tarikh-i-Balochistan of Hatu Ram, when Rais Khan Tarin, with a band of his clan, came from Kandahar and occupied Kalat , Mastung and adjoining area was then occupied by the other Afghan tribes and there was no trace of the Brahuis or Balochs in the area. On one occasion a Brahui chief , Umar Khan Mirwani, was killed in battle with Rinds. 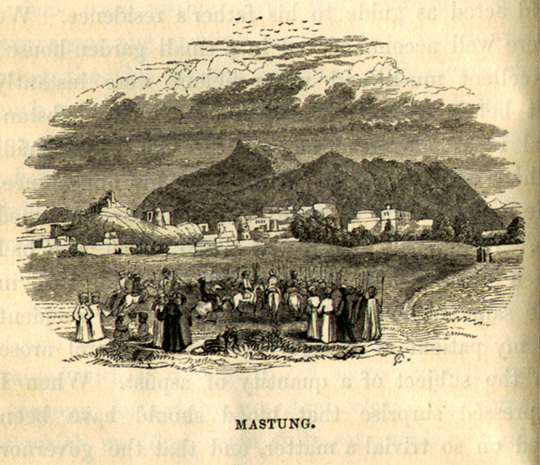 His widow and minor son Bajaru Khan took refuge with Afghans of Mastung. Subsequently Bajaru Khan married the daughter of an Afghan notable of Mastung. 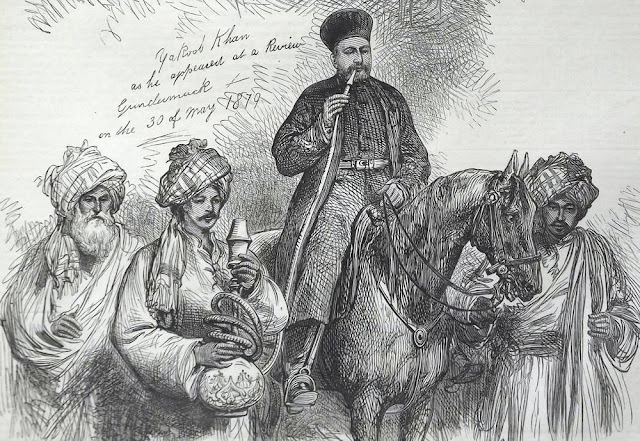 With the help of Afghans, Bajaru Khan occupied Kalat. 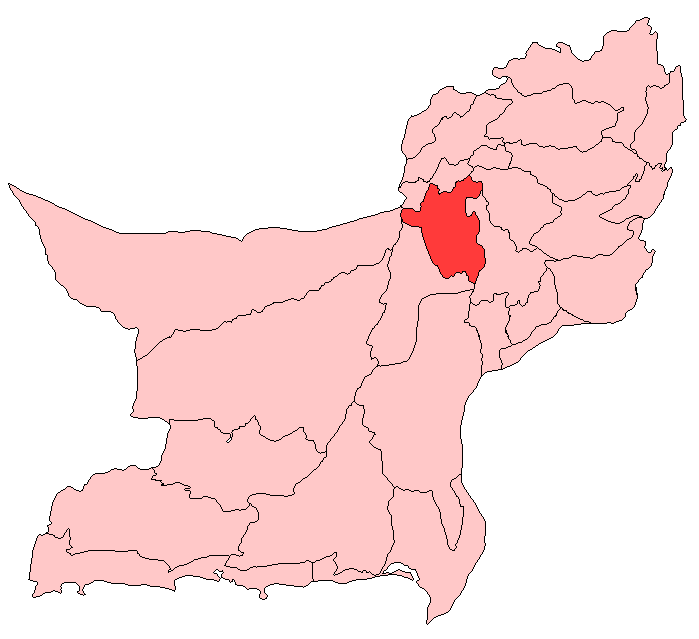 (Rai Hatu Ram, Tarikh-i-Balochistan, p-172).